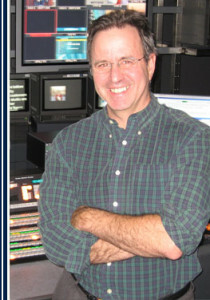 Richard Lutz has worked in television nationally and internationally as a news editor, reporter and documentary producer after starting his career in newspapers. As the director of RHL, he creates and runs highly acclaimed training courses for senior executives and academics. He collaborates with a number of organisations as a media consultant and writes a regular online column. He also lectures on journalism and public affairs at UK universities at graduate and post graduate level.